And no, it doesn't have to be a miserable process. Seriously! These 7 steps really work. 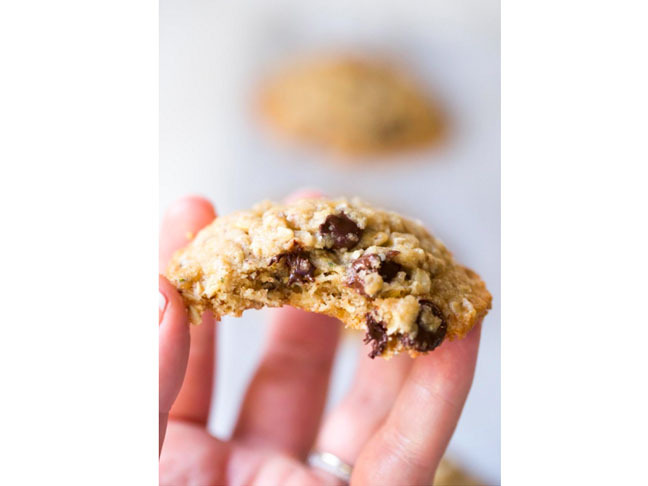 I've tried and tested dozens of lactation cookie recipes (super hard work, lemme tell ya), and these are the best.